Everyone has a next step they can take in life or in their faith. Whether you are visiting our church for the first time or have been coming for years, we have the next step for you! Here are some of our next steps! 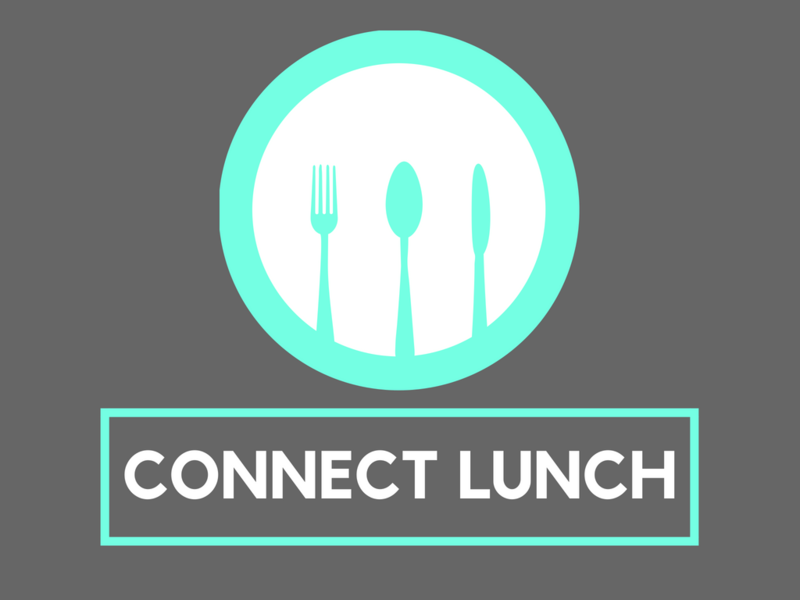 Connect Lunch is a great opportunity for you to get to know the staff better at The Gateway Church! It’s also a great place to meet others who are new to the church and find out a little bit more about who we are! If you’d like to learn more about our church and figure out ways you can get involved, join us for our next Get Connected class! We want you to find a place where you can belong to and become a part of God’s story! Water Baptism is an outward expression of an inward decision to follow Jesus! If you’d like to be baptized, don’t miss the opportunity to sign up today! Being a member helps you remain faithful and committed to God. As you stand committed to a church and its vision, it helps you to continue in your commitment to Christ as well. We want your voice to be heard and your DNA to be part of our church’s identity! When you become a member, not only do you have more opportunities to serve, but you also have more chances to be involved in leadership! It’s impossible to be a Christian and live in isolation. When you partner with us through membership, it helps you to have a greater impact. By being in unison with others, we are striving together to be part of something bigger than a single person or vision. Every person is important to the body of Christ. 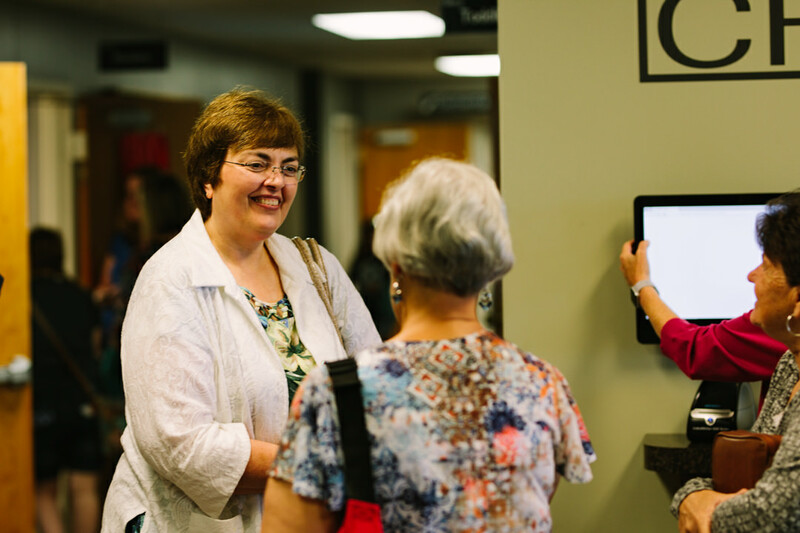 Partnering with us through membership allows you to work with the rest of the body, exercising the gifts that God gave you to build up the church! If you’re ready to be a member, before completing your Membership Application, please take a moment to look over our Seven Membership Commitments, our Beliefs, and our Position on Tithing! After reading this document and filling out an application for Membership, someone will get back with regarding your next steps. We will go over parts of this document at our Membership Reception, where you will be asked to affirm these beliefs and commitments. If you have any questions we would love to answer them, just send us a message below.